and cared for her mama full time for two years. Katherine is one of the more caring people I know. 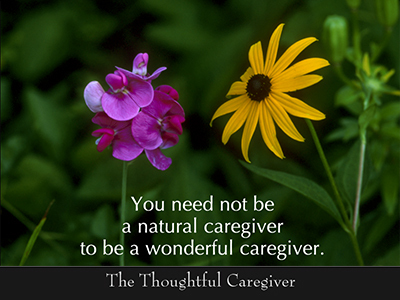 “I am not a natural caregiver. “My first inclination at most things is not noble. because I consciously choose not to lie. because I consciously choose not to be grasping. and see to another’s needs. Not all of us are natural-born caregivers. Some of us are inherently strong in other ways. yet we’re not instinctively made that way? I believe, first, we can ask. we may ask the one in our care. Second, we can copy others. 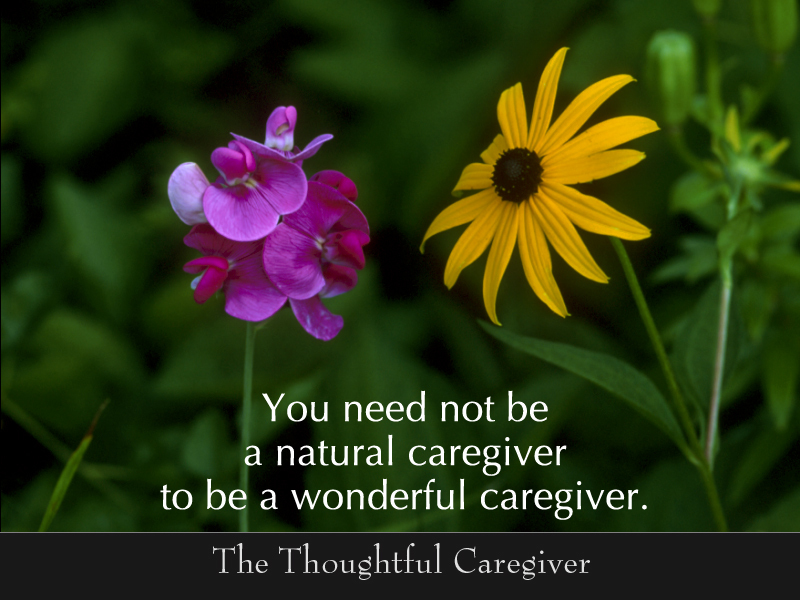 What is it that natural caregivers naturally do? Third, we can, like Katherine, clearly intend. placing our own needs on hold temporarily. even if it is not the most natural thing for us to do. in Annie Dillard’s newest book. All three take turns going out, at least once a day. 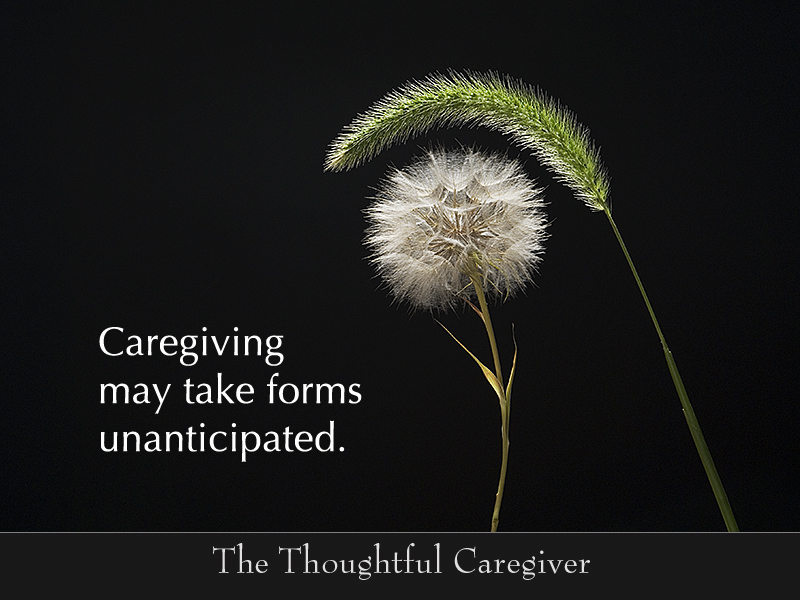 Staying nearby is integral to most caregiving. 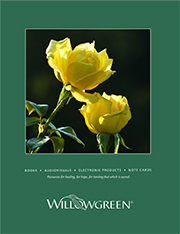 for conversing, for holding, for physically soothing. 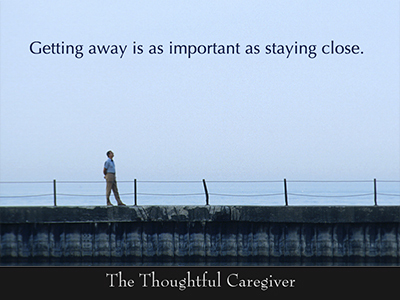 it is equally important to get away. We human beings are hardwired to crave a certain variety. Life without any change becomes life without much vitality. Work without any letup or relief becomes grueling. and make sure we receive exactly the relief we require. to refresh our eyes, refill our lungs, replenish our spirits. to take a break and escape awhile. 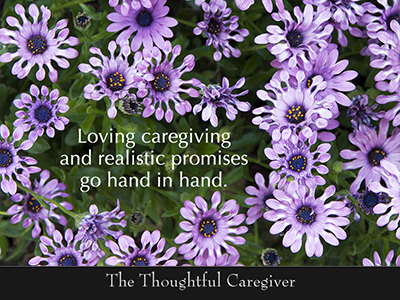 what the pressures of caregiving have taken from us. whether it’s for minutes, hours, days, maybe even weeks. It’s not wrong or selfish to seek such recuperative diversion. the very best care we can. who cares for his wife, Barb. a great deal of attention. he once took for granted. yet he has a second response too. “I used to be a procrastinator,” he told me. “I could put off things with the best of them. But nowadays I have to get more done in less time. I never know when I’ll next have that chance. our traditional ways of working. When that happens, what will we do? does anything else await us? Like Paul, might we give up procrastinating? or needing to be constantly in control? or to develop greater empathy? 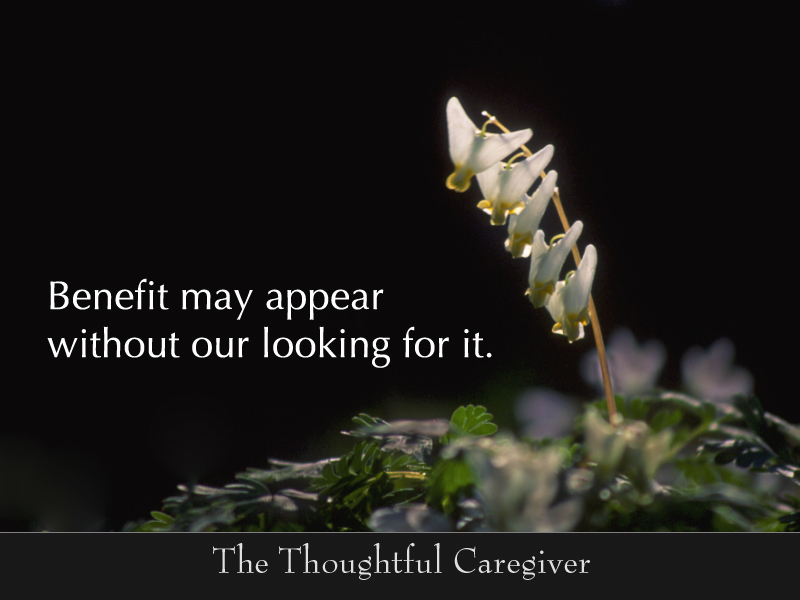 even as it benefits the one in our care? and a stylish blue boot. This week she’s coming along nicely. 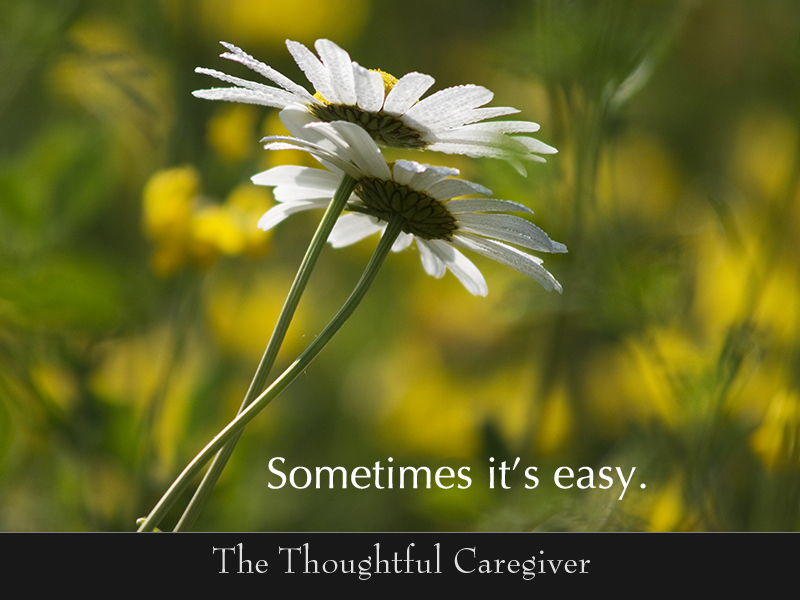 to help her with the little things she needed help with. this extra closeness we’ve shared. as we’re all aware, sometimes painfully so. for a very large number of us. 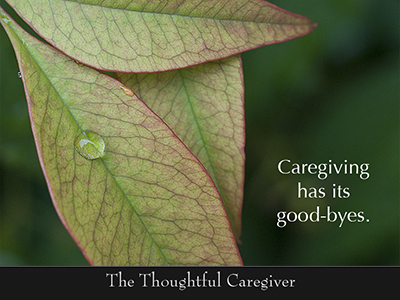 some caregiving is a breeze. 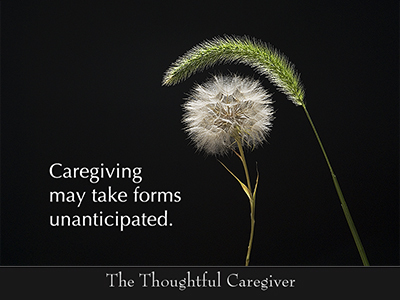 Caregiving that progresses toward a sure return to health. that has plagued the other. the opportunity to enjoy one another some more. There is also another reality. without any of that being programmed at all. both kidney and liver failure. Three times she almost died. with his wife and two teenage daughters. so her grandmother could have her own room. I asked him what it’s like to be a caregiver. “There is absolutely no way I could do this alone. all the daily and nightly accommodations. it’s too much for one alone to handle. It may even be too much for three or four. our task is to ask them to, in all earnestness. perhaps government agencies and advocacy groups. 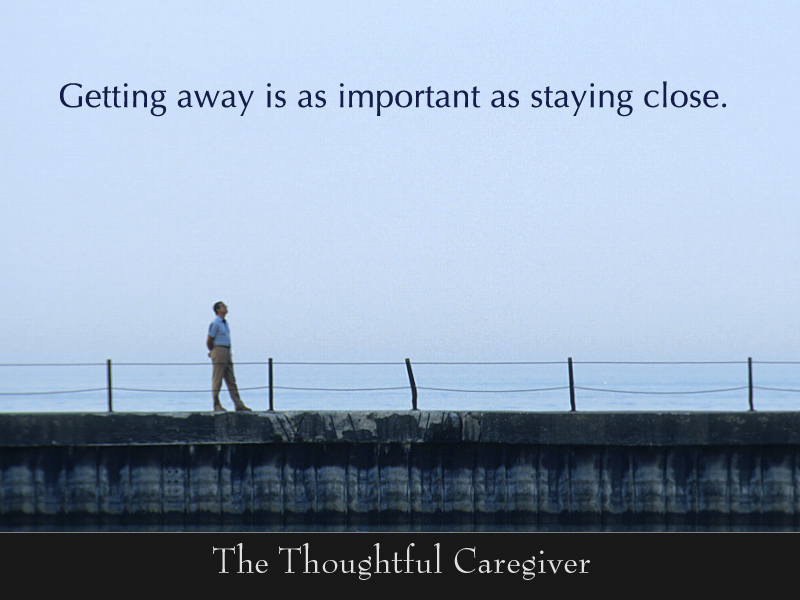 Going it entirely alone is not a valid option. 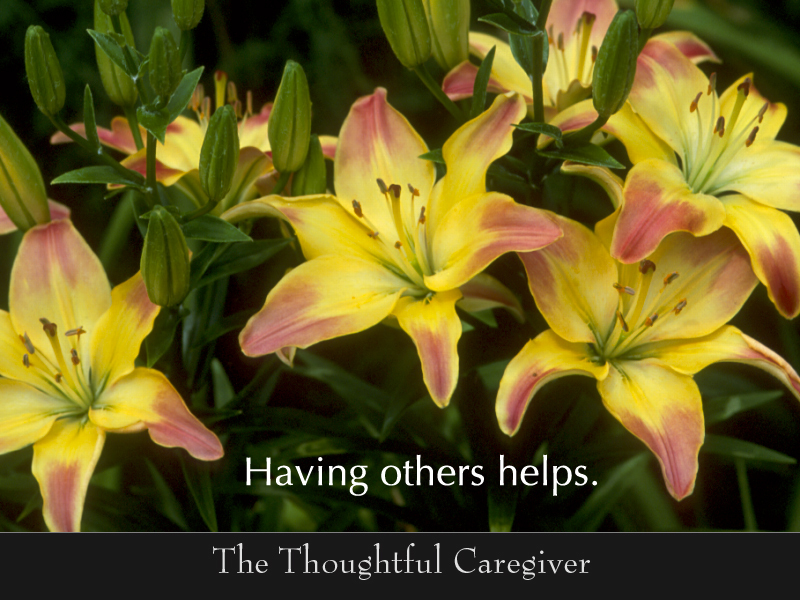 as well as for we who give the care.